Magnesium & Hymalayian bath salts x 1. Muscle ache bath or foot soak. Softens and eases irritated skin. 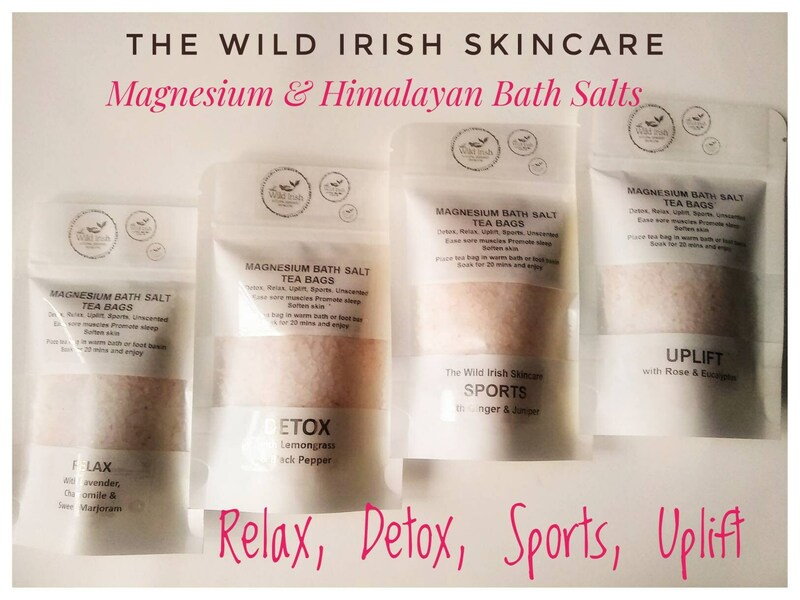 Magnesium & Hymalayian Bath Salts.